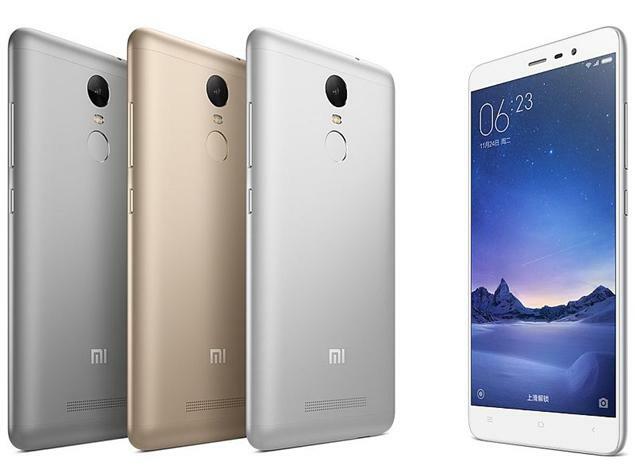 Chinese smartphone manufacturer, Xiaomi has said that it has sold more than 2,300,000 units of its Redmi Note 3 in India since it went on sale. The sales figure has made it the best selling smartphone in the country. Xiaomi added that one in every nine phones that was ordered online was a Redmi Note 3. This means that every 7 seconds a Redmi Note 3 was sold in India. So what made the Redmi Note 3 the most popular handset in the country. Here are a few specifications. The smartphone was launched in two variants earlier in 2016 – the 16 GB variant with 2GB RAM for Rs. 9,999 and a 32 GB variant with 3GB RAM for Rs. 11,999. The features of the phone include 5.5 inch full HD display with 1,8 GHz Snapdragon 650 hexa core processor, 16 mega pixel rear camera with dual LED flash and a 5 mega pixel selfie camera. The connectivity options include Dual SIM support with 4G VOLTE support , Bluetooh and Wi Fi. The device runs on an Android Lollipop 5.1 based MIUI and is powered by a 4050 mAh battery. The company is also holding a contest for the customers, who can win a Redmi Note 3 for free. The contest began on September 26, 2015 and ended on September 29, 2016.